While you reside in continents and places far away from your valuable properties in Hyderabad , Vijayawada, Guntur and Vizag, we work on your behalf to make your real estate investment a better bet with our property management experts in Hyderabad, Vijayawada, Guntur and Vizag. 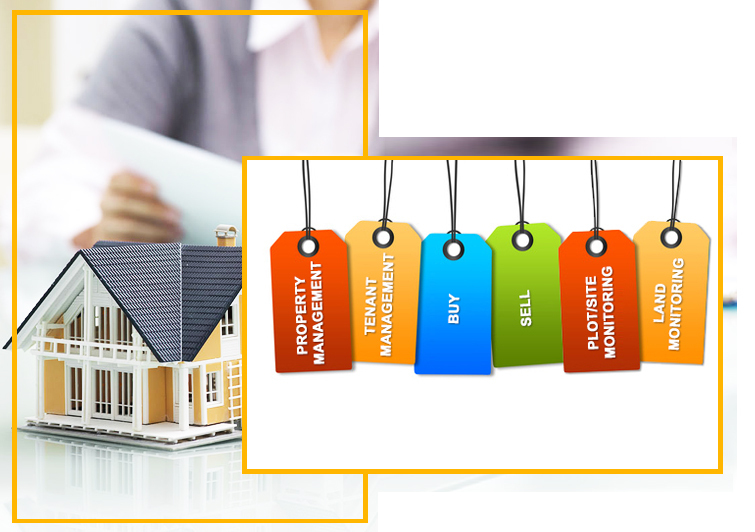 Property Handling provides Tenant Management, Buying and Selling of Properties, Plot and Land Monitoring, Property management services in the areas of Hyderabad, Vijayawada, Guntur and Vizag. 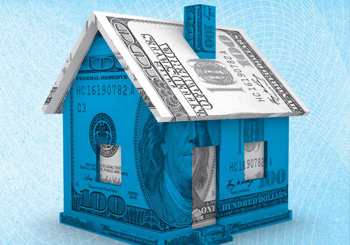 Property buying process is filled with complexities that deter many a prospective buyer from investing their valuable money. We, as a trusted friend, help find the right property with our team of Property Management experts. Sellers often find themselves in a dilemma unable to arrive at a proper price to sell their property. Our involvement makes the process to sell your property fluid and painless. We actively aid the owners and tenants through a series of services leading to a rental agreement between the owner and the tenant. Propertyhandling offers highly professional services, covering a broad spectrum of property services that covers buying, selling, renting and property management. We provide the best, informative, loyal and dedicated service in the industry. 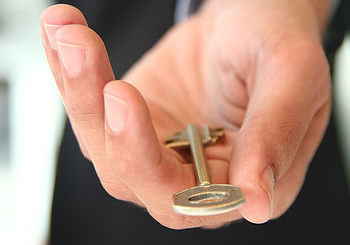 We act as a trusted friend for all your property needs. I am very happy with the service I received since the initial till closing. I have entrusted other properties also to them for management. Gopal and his team, my contact person was very courteous and professional. I am happy to recommend this firm. More than happy with their services. 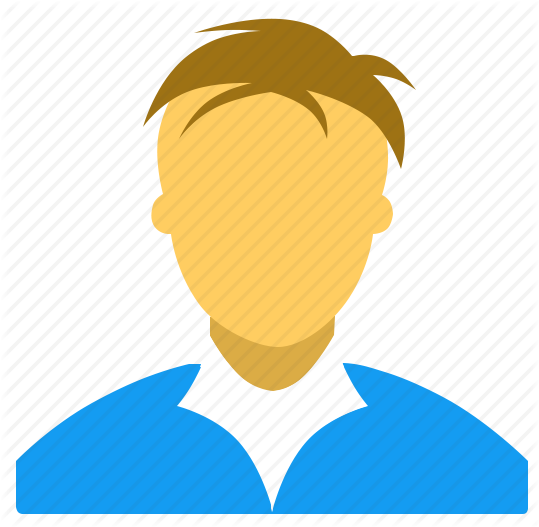 Every thing from advertising to finding the right buyer and assisting with the transfer of funds was done with zero efforts from my side. Thanks to Gopal for your Great services. BIG thanks to Gopal for organizing the lease of my NINE properties in Vijayawada. 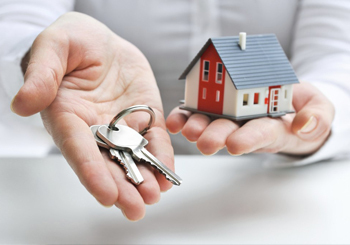 I am very impressed and grateful with the services of Property Handling for making my investment journey an easy one. Their customized solutions for our properties are satisfying and are keeping us at peace of mind.